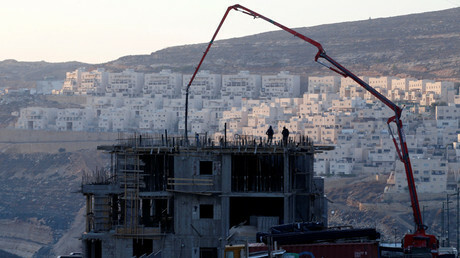 Israel has suspended its multimillion dollar contribution to a number of United Nations bodies and is reevaluating its relationship with the organization, after the UN Security Council passed a resolution on Israeli settlement construction. “I instructed the Foreign Ministry to complete within a month a re-evaluation of all our contacts with the United Nations, including the Israeli funding of UN institutions and the presence of UN representatives in Israel,” Israeli Prime Minister Netanyahu said on Saturday while addressing the nation. “I have already instructed to stop about 30 million shekels ($7.8 million) in funding to five UN institutions, five bodies, that are especially hostile to Israel ... and there is more to come,” he added without offering any further details. Netanyahu harshly criticized President Barack Obama for his decision on Friday to abstain from vetoing the resolution that declares settlements as having “no legal validity.” The resolution passed 14 to zero, with the United States abstaining. 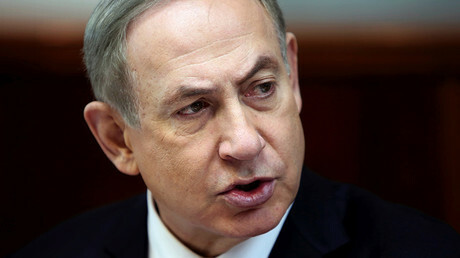 President Barack Obama’s administration constituted a “shameful ambush” by allowing the resolution's passage, Netanyahu said in his first public comments since Friday’s vote. “Half a million ... are being slaughtered in Syria, tens of thousands are butchered in Sudan. The Middle East is up in flames, yet the Obama administration and the UN Security Council choose to set upon the only democracy in the Middle East,” Netanyahu told his television audience. Netanyahu said that by abstaining the US has violated a pledge made by former president Jimmy Carter who promised Tel Aviv that Washington would not dictate peace terms to Israel at the UN Security Council. 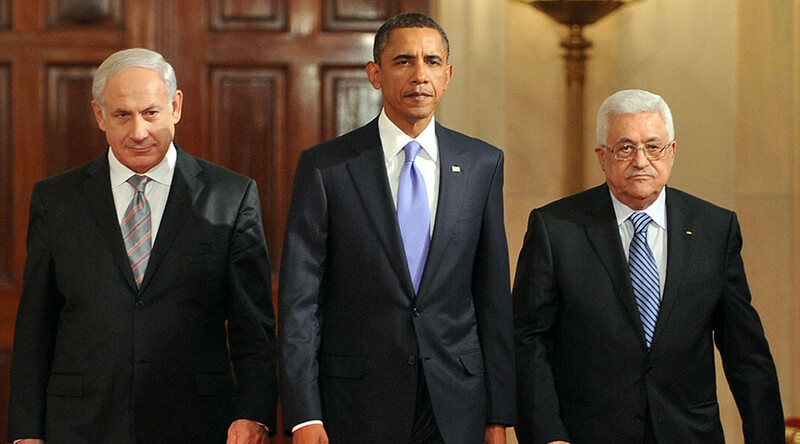 The UNSC was initially scheduled to vote on the resolution presented by Egypt on behalf of Palestine on Thursday. But Cairo pulled its text at the last minute after Netanyahu allegedly exerted heavy pressure on Egyptian President Abdel Sisi. In an unexpected twist of events on Friday a new resolution on the same subject authored by New Zealand, Malaysia, Venezuela and Senegal was introduced to the UNSC and passed. The US abstention during the vote signaled a drastic shift in the US' long-standing support for Israel – its closest ally in the Middle East. The Obama administration choosing not to support Israel contrasts Trump’s vocal support for Israel and its settlement activity. Obama’s last minute diplomacy also contradicted his earlier pledge to gift Trump a “smooth and efficient” transition, which he promised the Republican immediately following his victory. Israel, the source added, is convinced that Washington acted behind Israel’s back with regards to drafting and advancing the resolution. “We know about it from Arab and international sources,” he added.